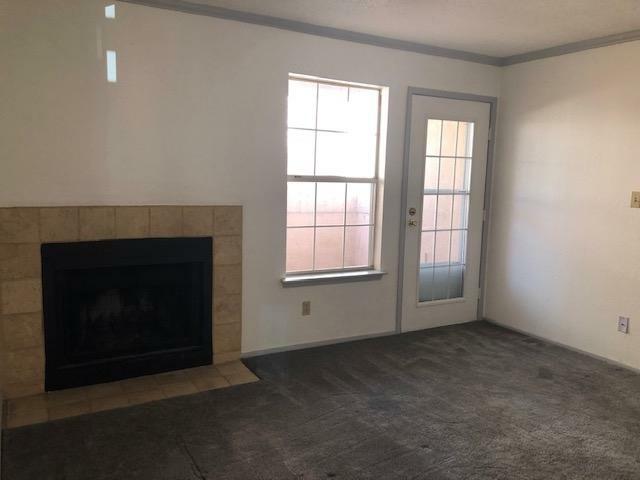 Ground floor two bedroom, one full bath located in building one. 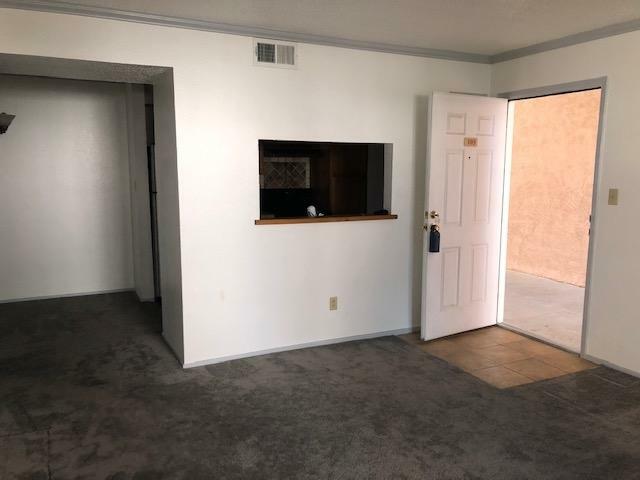 This condo offers an up dated kitchen, dining area 9 X 8.5, separate living area 13.5 X 13, with a wood burning fire place. 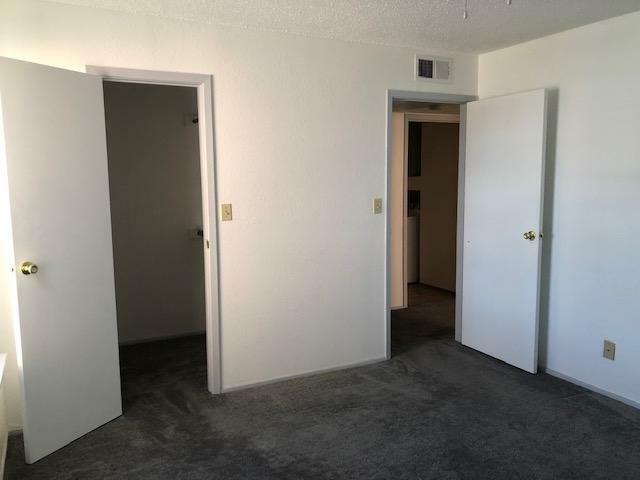 Both bedroom have sizable walk in closets, 10 X 10 and 11.5 X 12.5. Private patio off the living room with a 5 foot stucco wall and concrete floor. 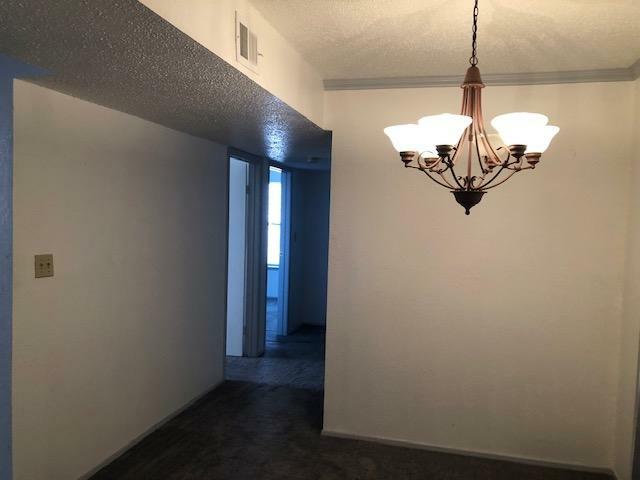 The community of Zia Vista offers wonderful amenities; large club house with a library, game tables, kitchenette, piano and the daily news to utilize and enjoy. A fitness center on the second floor of the main club house building. A seasonal swimming pool, a soaking tub to be used all year. A professional landscaping company is present weekly, Zia Vista shows a great deal of pride. Listing provided courtesy of Lisa Harris of Renaissance Real Estate Group. © 2019 Santa Fe Association of REALTORS®, Inc. MLS. All Rights Reserved.